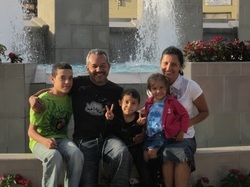 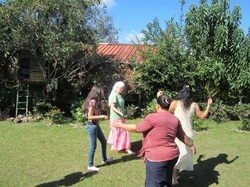 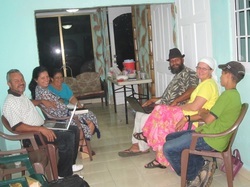 The Jimenez-Caballero hosted us for a great week of ministry and fellowship. 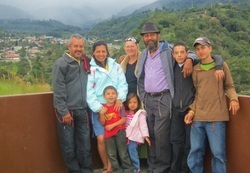 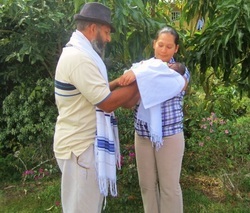 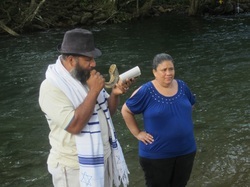 Proud of their modesty and set apartness these local native nation has a way of Torah in them. 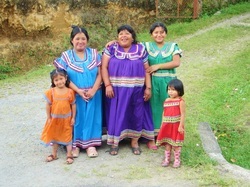 In the middle she has 9 daugters and 23 grandchildren.